This lady has a beautiful brain with an even more brilliant outlook on life. Heera grew up in a town known as Appleton, Wisconsin. Located in the Fox River Valley, the area is known for it’s history of industrial production and the Green Bay Packers. This unique singer-songwriter embraces her humble background but has big city dreams. Big things do indeed come in small packages. 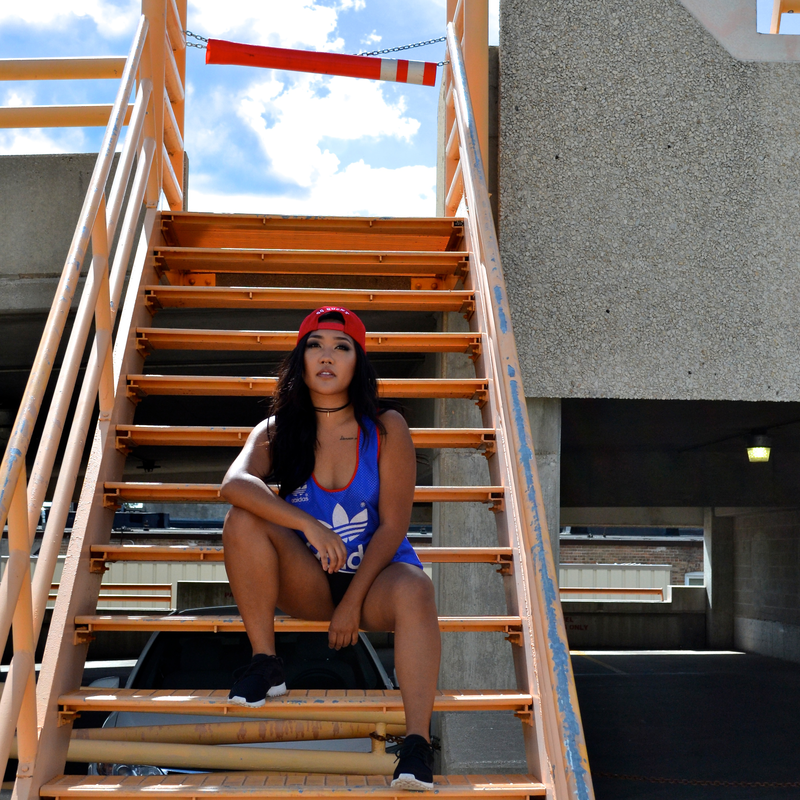 The young artist recently moved to Fon Du Lac, bringing her much closer to Milwaukee – a city glowing up for it’s success as an independent music scene. “It’s hard when you’re in a small town that isn’t heavy based on the arts,” she says, and she’s right – it’s harder to make it from a small town than it is from a big city. In other words, it takes a particular caliber of work ethic and personality to achieve what Heera has at such a young age. She has a beautiful brain with an even more brilliant outlook on life. Heera also looks different than most Hip Hop artists. 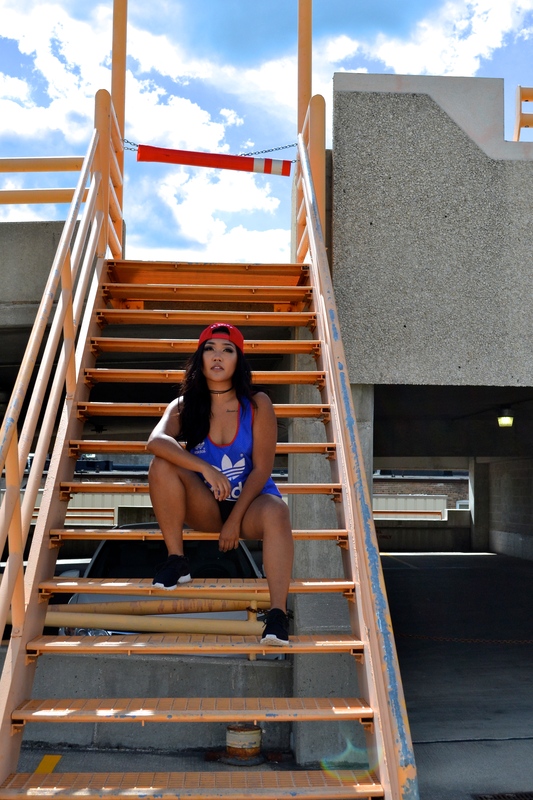 She’s a gorgeous mix of Hmong-Chinese, and embraces her ethnicity through her music. Also known as Liz Ho, the intelligent and hardworking woman also made a name for herself at the University of Wisconsin – Platteville. “I graduated 2014, so I graduated early,” she told Basement Made in a chat. “I was a huge nerd, I guess, in college and high school and graduated at the top of my class for Psychology. And that’s what I’m going for grad school – for Clinical Psychology.” She’s humble. Liz is now in contact with Palo Alto in California, and looks to attend graduate school there in the Fall of this year. We talked about the stigma against monogamy in Hip Hop, and some issues that arise when intimate artists choose to collaborate artistically. The Psych grad explained how she felt the need to hide her current relationship for a while, because folks would’ve thought that she was using her partner’s platform to get ahead. Eventually, Heera opened up about her life outside of music with Devon, and although she does hear a lot of noise for it – especially from other female artists – the young queen doesn’t give into the negativity. Now, she’s writing her own music and looks to keep her sound moving forward. “It’s heavy on lyrics,” she explains. “And I decided to tap into something different, because I never had the opportunity to record this type of music.” Heera certainly has plenty of story to tell. She’s plotting to release a solo track in the near future, and will appear on Devon Alexander‘s upcoming project. “I’m a horrible model when it comes to being on camera,” she says. I disagree. This bitty comes in a little package, but damn she’s thick. Enjoy this very rare gallery from Heera x Basement Made.